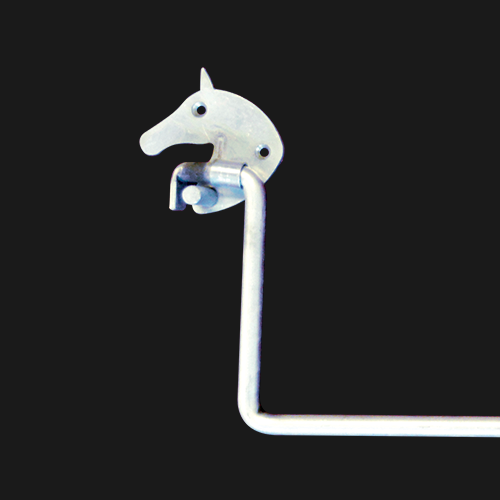 Our galvanized horse head blanket bar holds blankets, sheets, halters, etc. 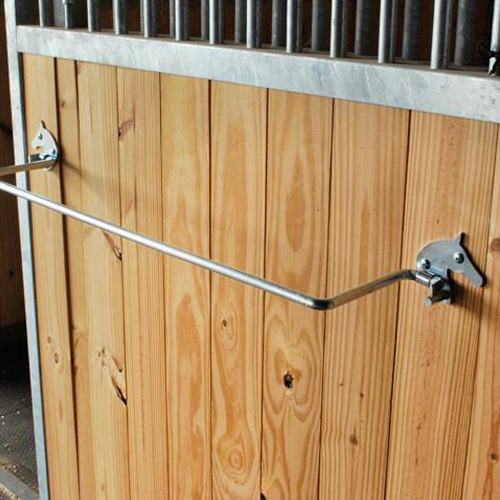 and adds a nice, stylish touch to any barn! 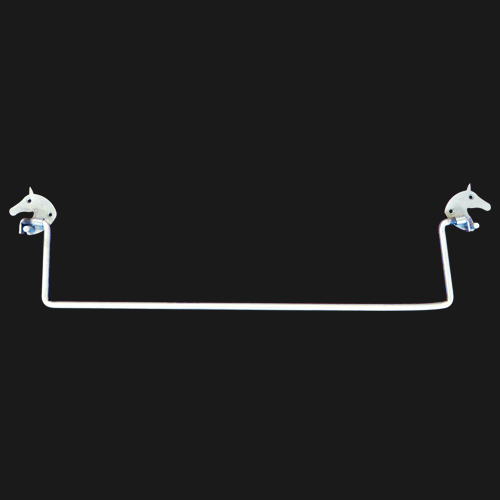 This blanket bar measures in at 40.5" long, and it can be attached to your horse stall front with four of our ½" screws. *Note: Screws are sold separately. - "Simple design and great for being on a budget, very cost effective." 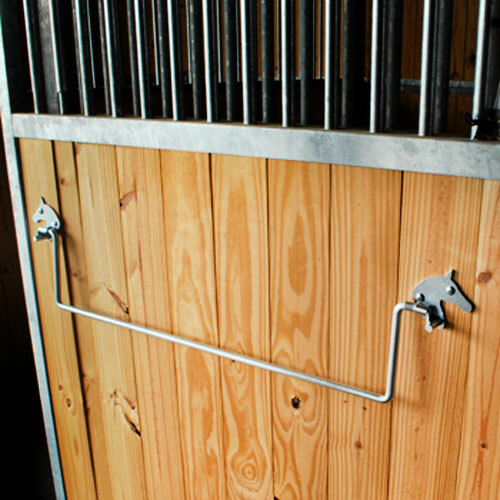 - "Love my blanket bar :) The horse design gives an added touch and one of the reasons I decided to go with this one!" Shipping: This item ships UPS. 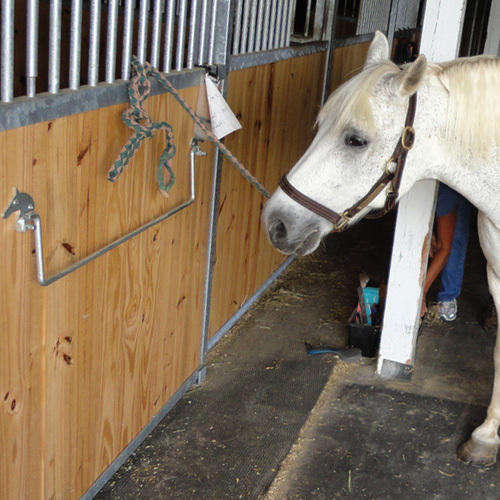 *Note: Stall screws are sold separately.